With the end of September approaching, 2017 is closer than it seems! 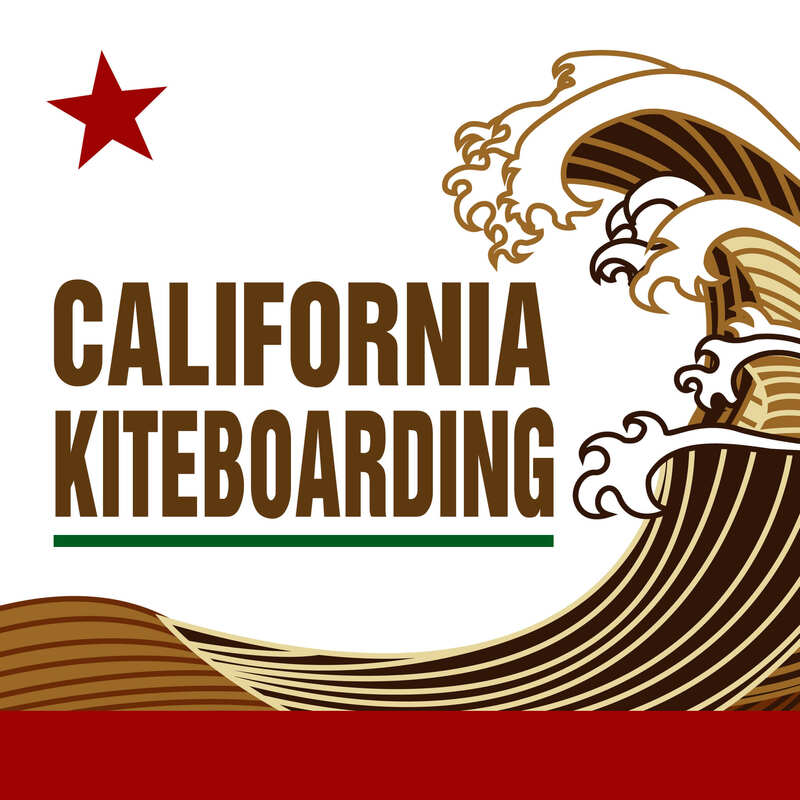 Luckily for us that means exciting news about 2017 kite and SUP lines. Naish released the above video about their soon to come Naish 2017 kiteboarding line along with some details about their new design. The 2017 Naish kite line will be made of a new material called Quad-Tex. Naish is calling it the “strongest, most responsive kite canopy material on the market.” Created by Teijin and Naish, Quad-Tex is made of a matrix of 4x-reinforced ripstop. Naish says the material has tested 30% stronger than other kite canopy materials. So far Naish has announced that 2017 kites will consist of the Pivot: Freeride/Wave (sizes 5-14), Slash: Pure Wave/Strapless (sizes 4-10), and the Torch with ESP: Pro Performance/Freestyle (sizes 5-14). All three of the kites’ canopies will be made of the new Quad-Tex material. The 2017 Naish twin tip line will consist of favorites like the Monarch and Alana along with new boards like the Stomp and Drive. The boards come in a range of sizes with their own distinct looks for the new season. The boards are made with premium materials and groundbreaking engineering. The boards should boast high performances in every condition. With the new Naish kite line comes a new pair of Apex bindings. The bindings are made for comfort with a variety of adjustment settings to adapt to any sized feet. The bindings have extra grip in the footbed for comfort and grip. Naish’s 2017 directionals include the Global, Skater, Skater Sport, Mutant, and Alaia. The 2017 line is made for responsive performance. The directionals were designed to have a board for every condition, such as the Alaia for lightwind freeriding and the Global for performance wave. The 2017 Naish line also features foiling equipment! The line includes the Naish Hover 130 and Hover 160 foilboards. Both boards are designed to be forgiving for those new to the sport, with the 130 having just a little more edge for those ready for the next level. The hoverfoil is made from aircraft grade aluminum 6061 making it durable, lightweight, and corrosion resistant. The masts for the foil come in three sizes so riders can work their way up as they improve. Keep an eye out for these products coming soon to our site and a more in-depth look at the new twin-tip and directional boards. This entry was posted in Announcements, Videos, Kiteboarding Equipment, Kiteboarding News and tagged kiteboarding, Kitesurfing, Naish Kiteboarding, 2017 Naish, Naish.